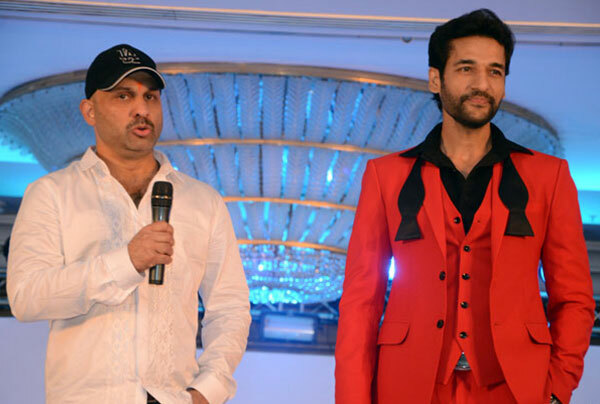 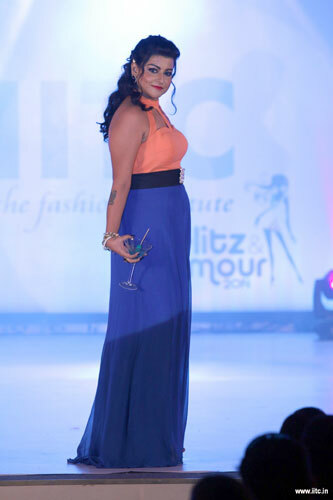 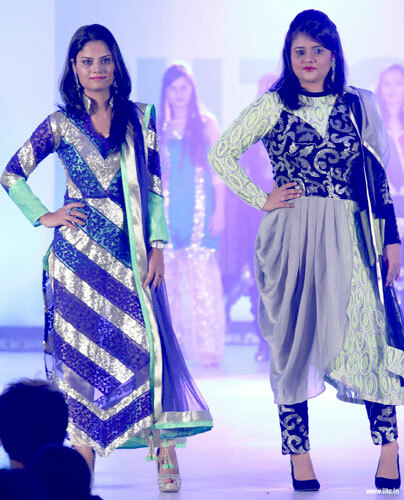 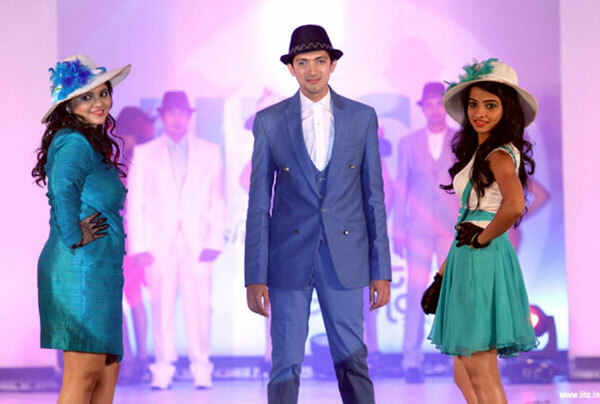 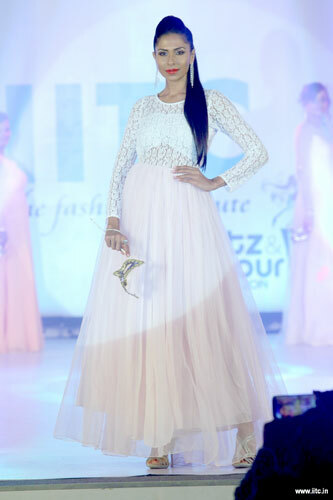 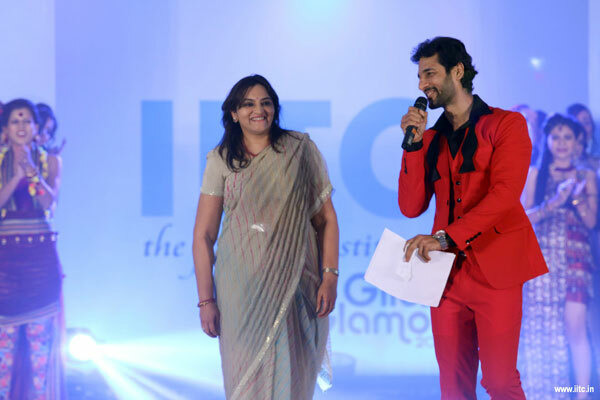 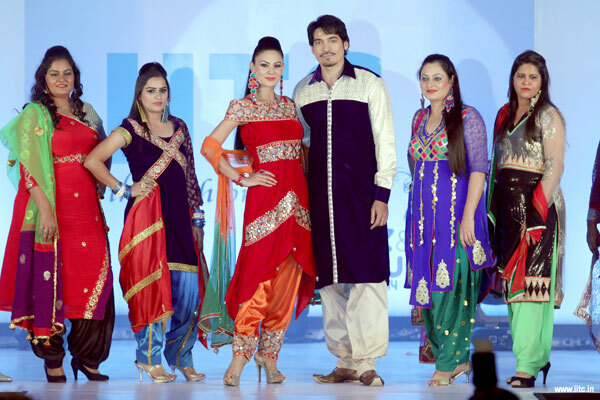 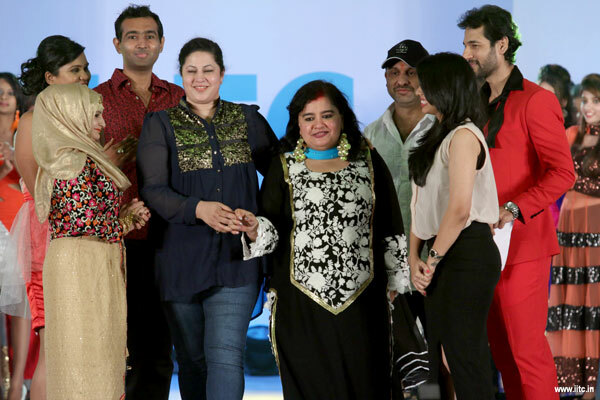 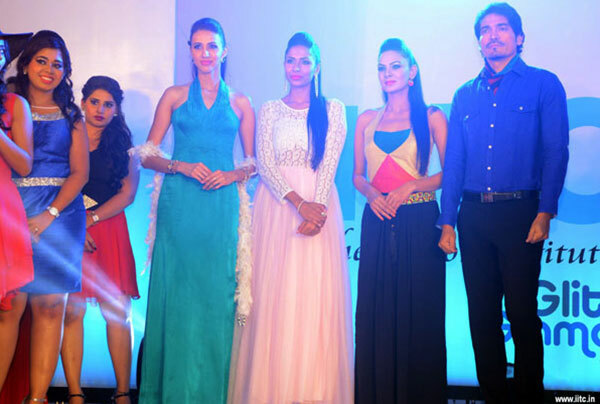 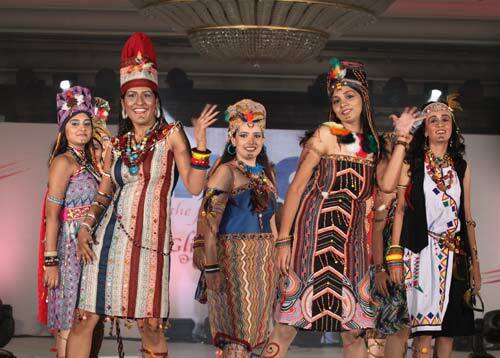 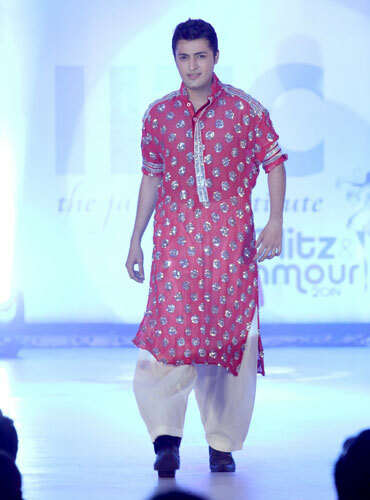 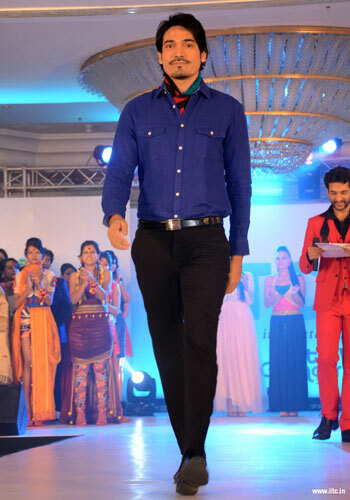 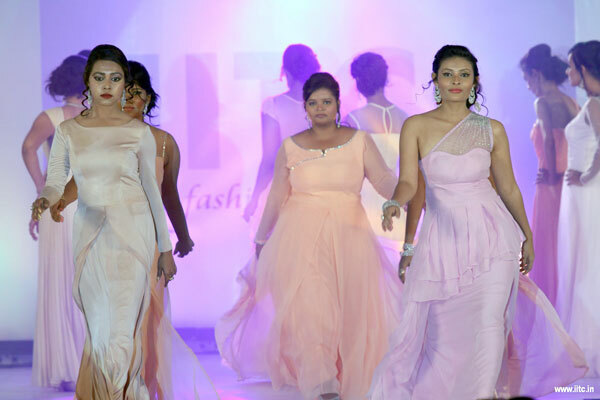 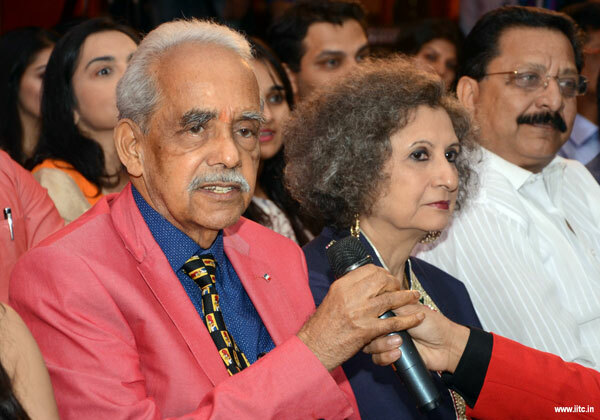 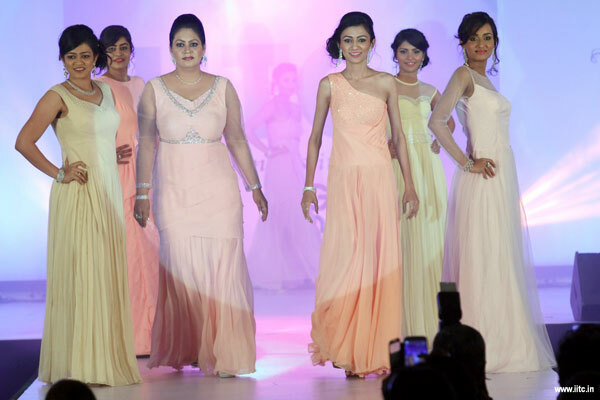 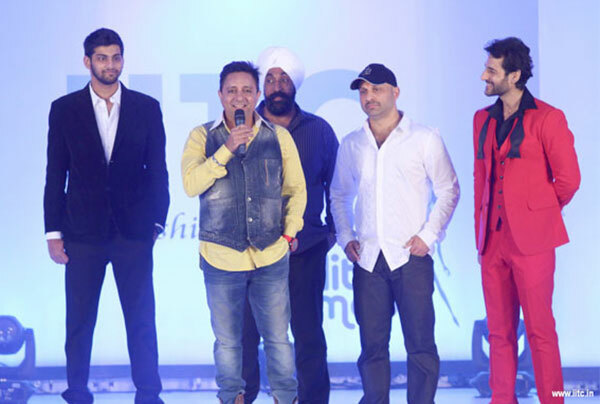 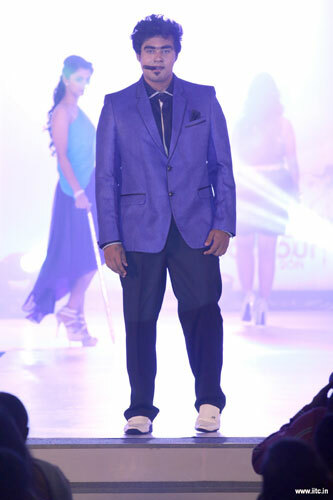 IITC's Annual Fashion Show Glitz and Glamour 2014 was conducted with great pomp and aplomb. 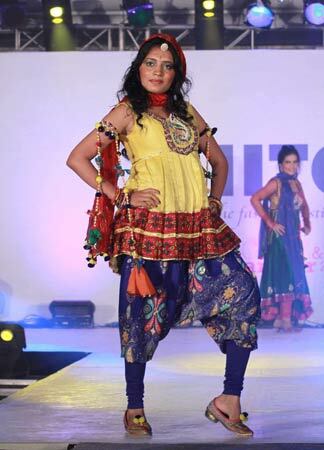 Participation in the Annual Fashion Show is a part of the Fashion Designing course to which we added a unique concept last year which turned out to be a huge success. 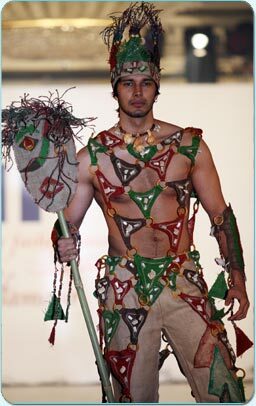 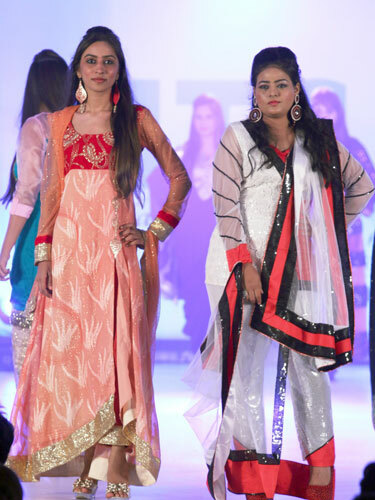 The student's designed, oversaw the construction of the garment and even walked the ramp in their own creations. 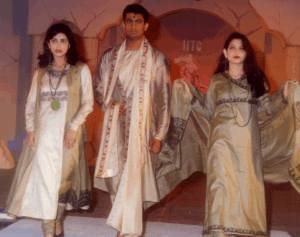 It was our endeavor to help our students showcase their talent, gain a strong positive attitude and to provide them with a platform to not only display their creations and gain practical exposure but also equip them with in-depth subject matter knowledge and gain the self-confidence to make their foray into the fashion industry. 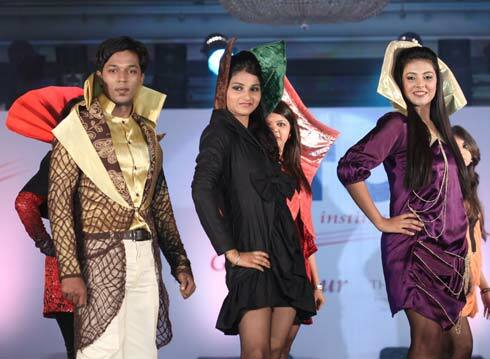 More than 150 fashion designing students of IITC Mumbai participated in this gala event held on the 22nd of Dec'14 at The Leela, Mumbai which was extensively covered by the media. 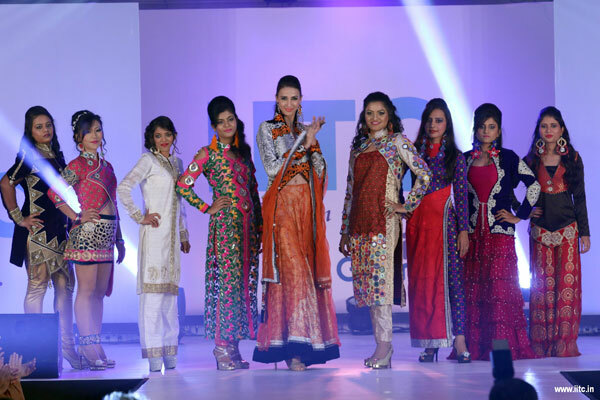 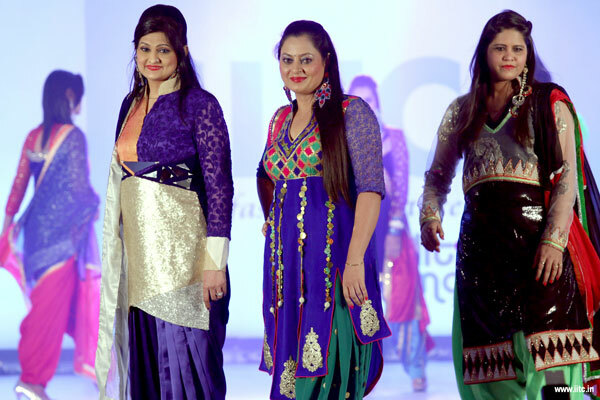 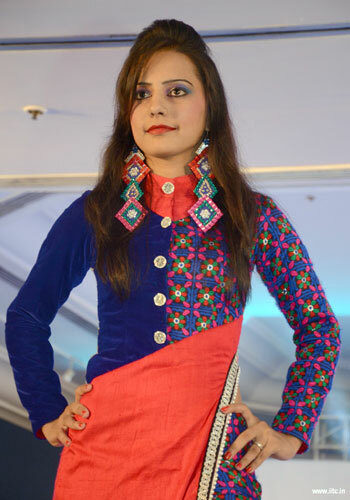 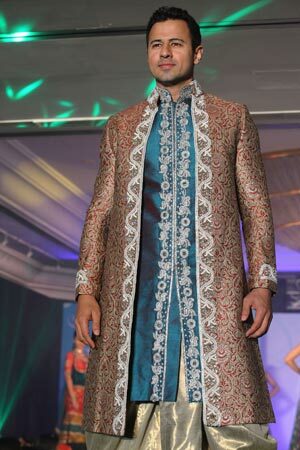 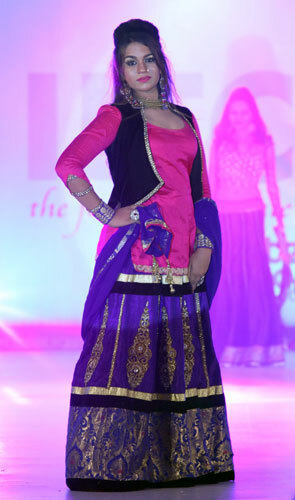 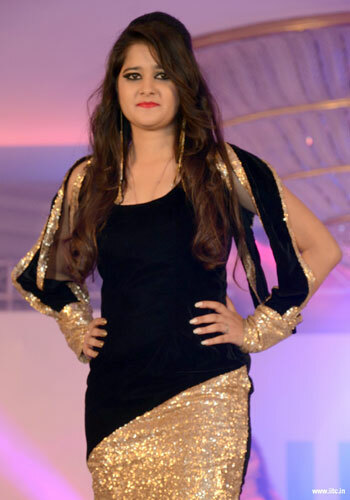 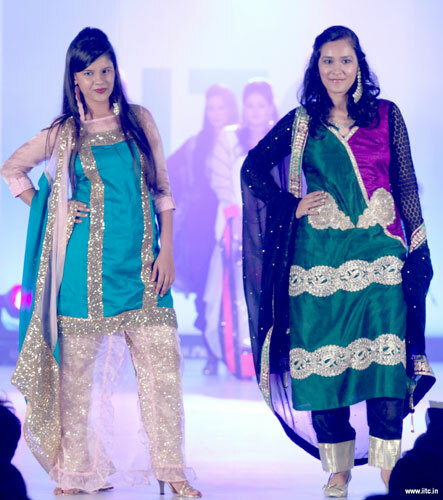 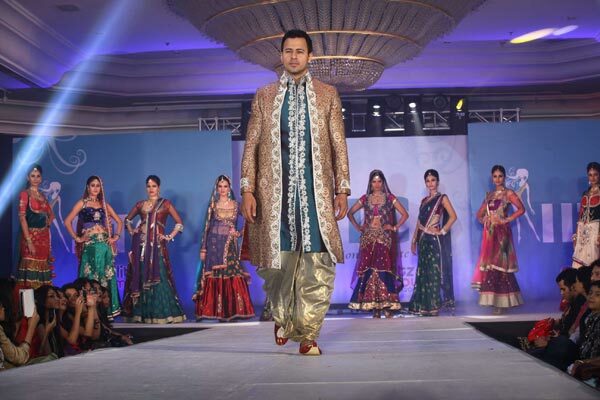 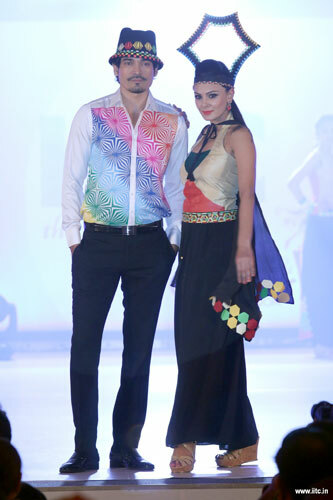 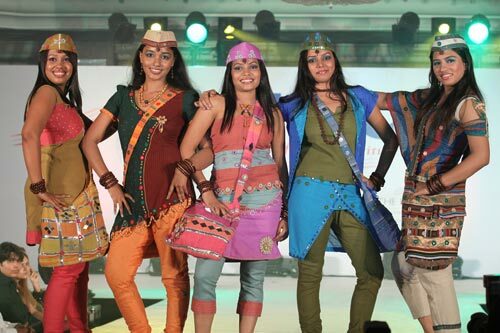 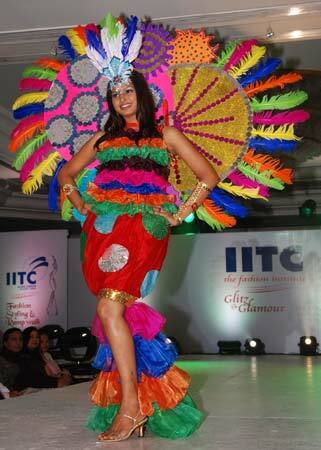 IITC’s Annual Fashion Show Glitz and Glamour 2012 was conducted with great pomp and aplomb. 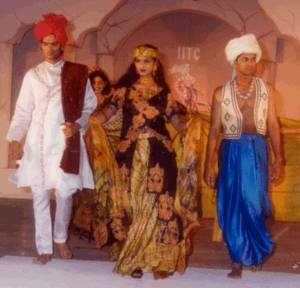 Participation in the Annual Fashion Show is a part of the Fashion Designing course to which we added a unique concept last year which turned out to be a huge success. 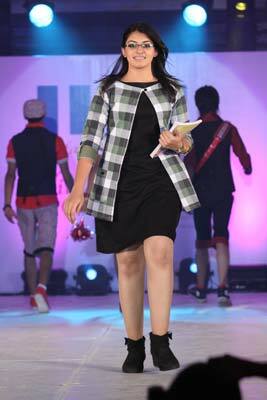 The student's designed, oversaw the construction of the garment and even walked the ramp in their own creations. 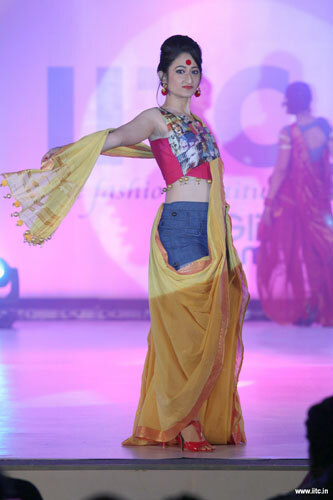 It was our endeavour to help our students showcase their talent, gain a strong positive attitude and to provide them with a platform to not only display their creations and gain practical exposure but also equip them with in-depth subject matter knowledge and gain the self-confidence to make their foray into the fashion industry. 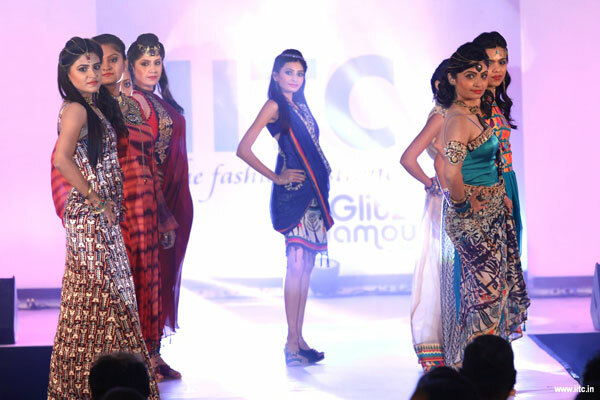 More than 200 fashion designing students of IITC Mumbai participated in this gala event held on the 7th of May at the Leela Kempinski which was extensively covered by the media and television channels. 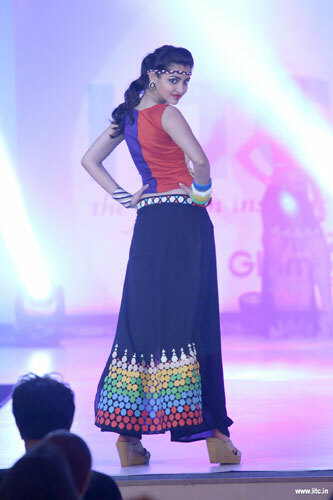 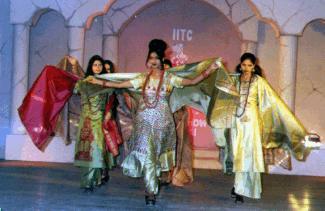 IITC's Annual Fashion Show Glitz and Glamour 2011 was conducted with great pomp and aplomb. 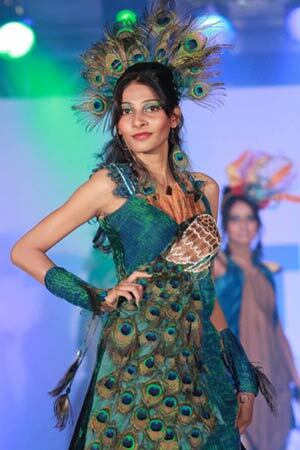 Participation in the Annual Fashion Show is a part of the Fashion Designing course to which we added a unique concept last year which turned out to be a huge success. 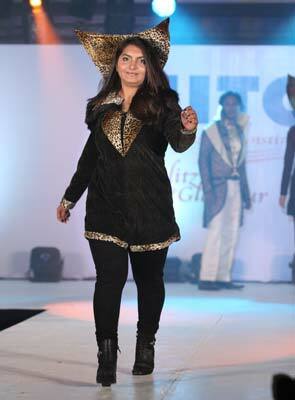 The student's designed, oversaw the construction of the garment and even walked the ramp in their own creations. 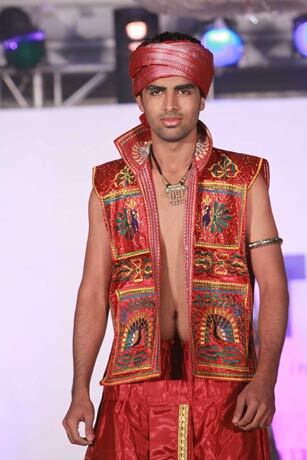 It was our endeavour to help our students showcase their talent, gain a strong positive attitude and to provide them with a platform to not only display their creations and gain practical exposure but also equip them with in-depth subject matter knowledge and gain the self-confidence to make their foray into the fashion industry. 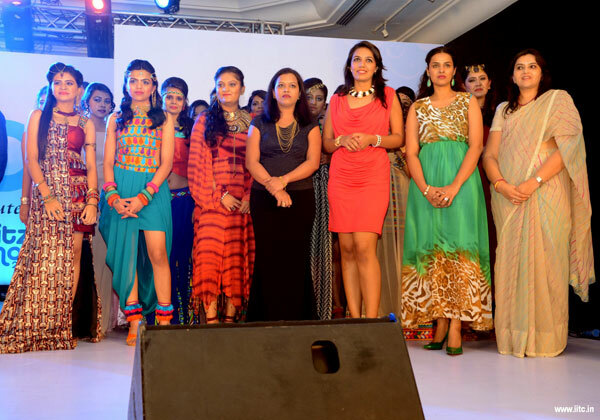 More than 200 fashion designing students of IITC Mumbai participated in this gala event held on the 7th of May at the Leela Kempinski which was extensively covered by the media and television channels. 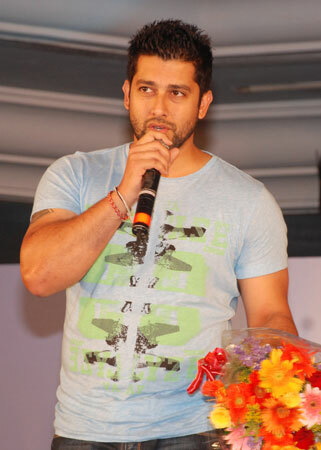 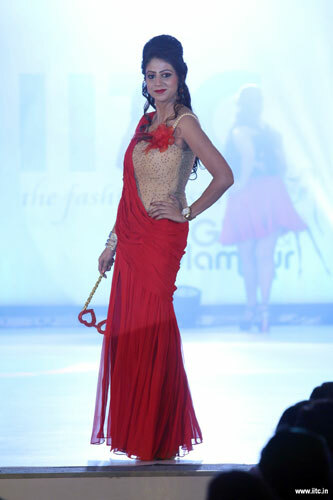 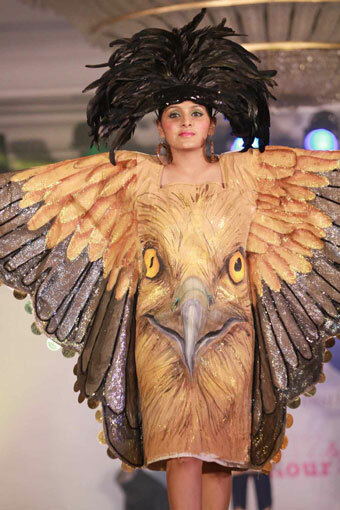 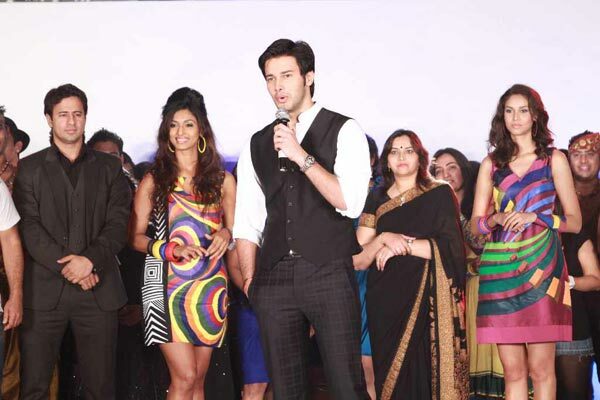 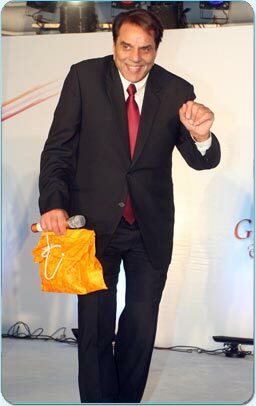 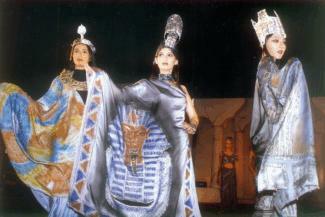 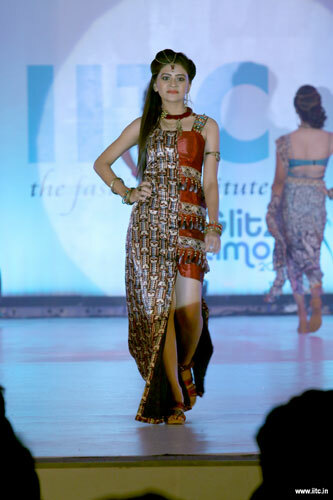 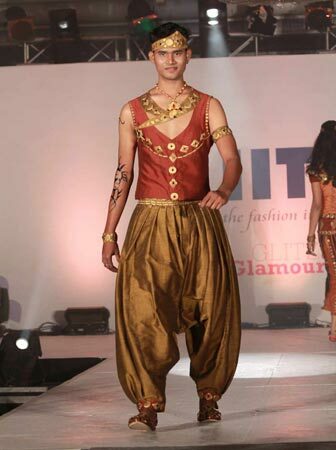 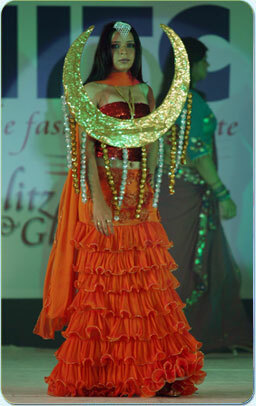 IITC's Annual Fashion Show Glitz and Glamour 2010 was conducted with great pomp and aplomb. 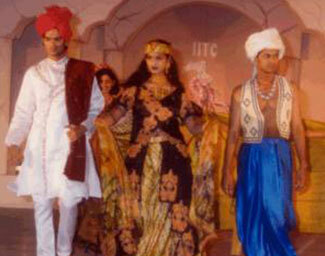 Participation in the Annual Fashion Show is a part of the Fashion Designing course to which we added a unique concept last year which turned out to be a huge success. 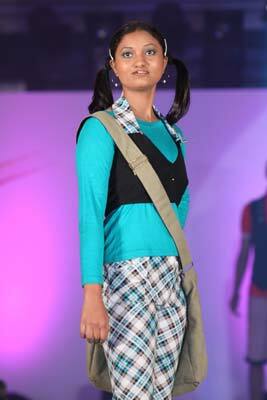 The student's designed, oversaw the construction of the garment and even walked the ramp in their own creations. 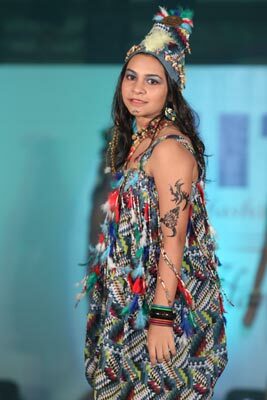 It was our endeavour to help our students showcase their talent, gain a strong positive attitude and to provide them with a platform to not only display their creations and gain practical exposure but also equip them with in-depth subject matter knowledge and gain the self-confidence to make their foray into the fashion industry. 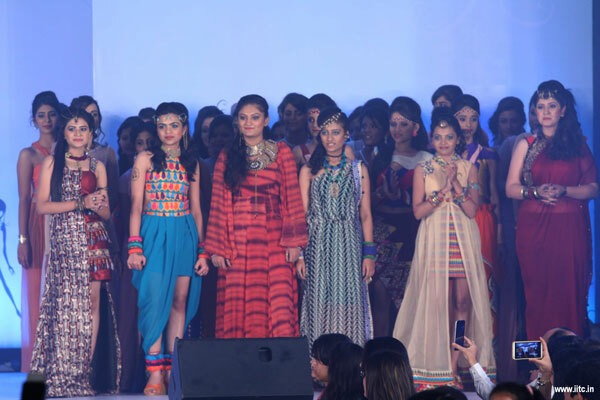 More than 200 fashion designing students of IITC Mumbai participated in this gala event held on the 1st of May at the Leela Kempinski which was extensively covered by the media and television channels. 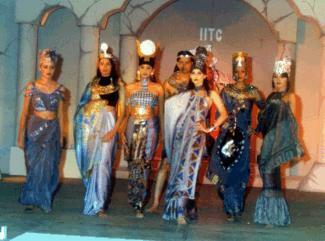 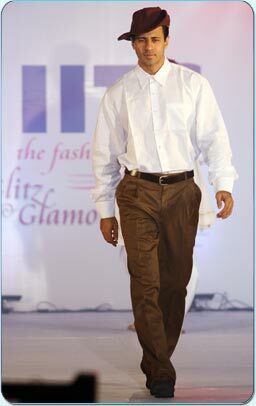 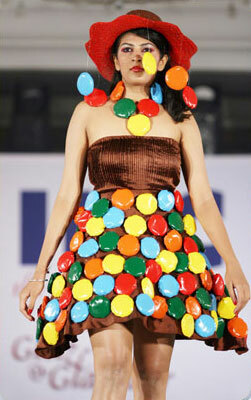 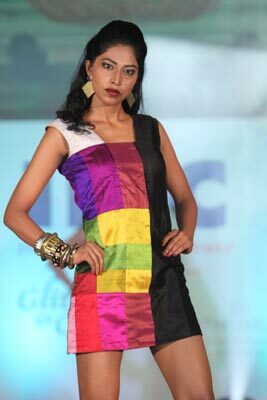 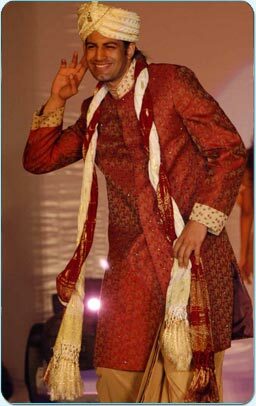 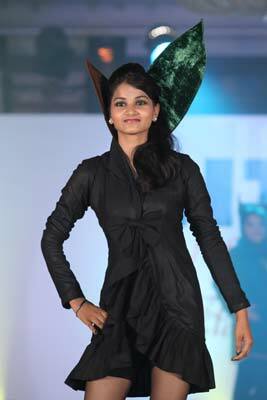 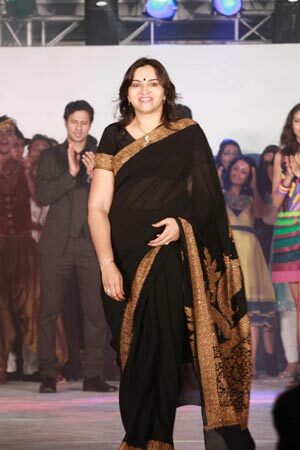 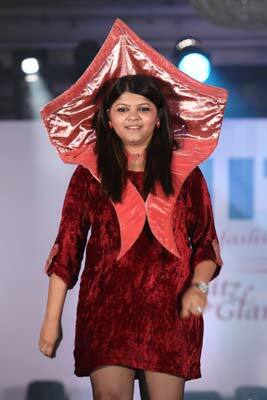 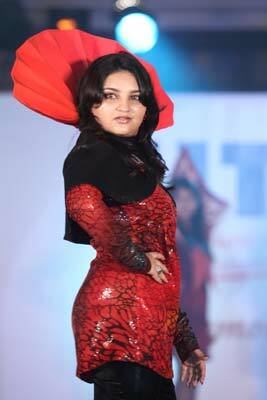 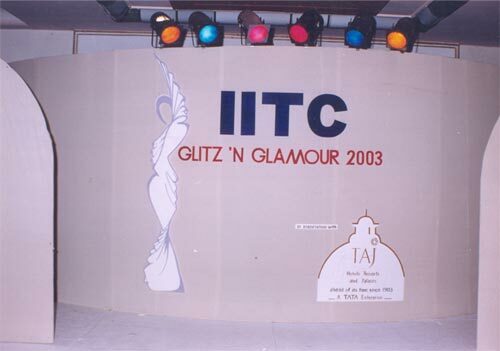 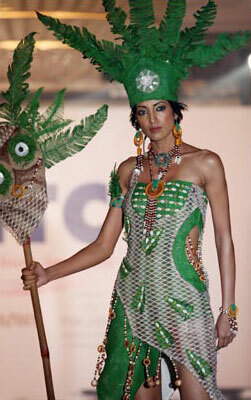 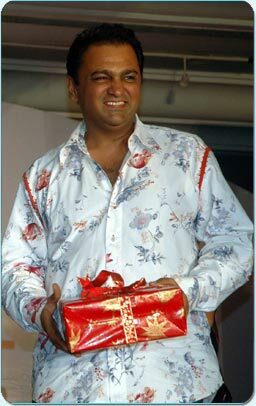 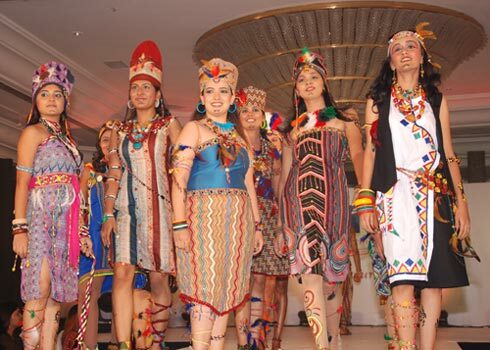 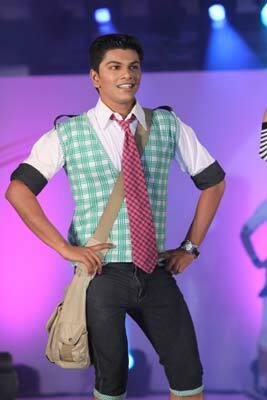 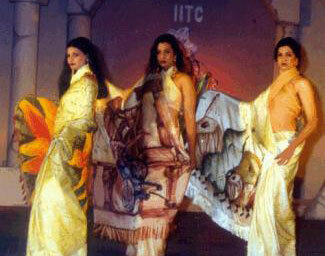 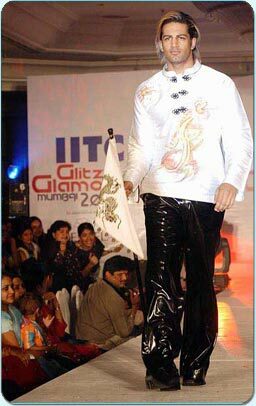 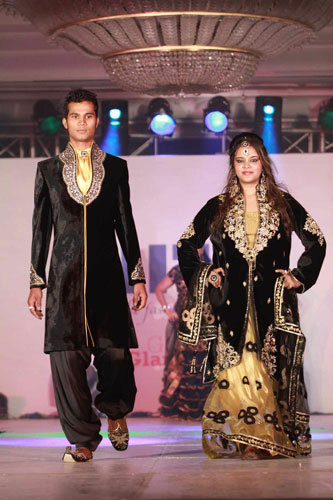 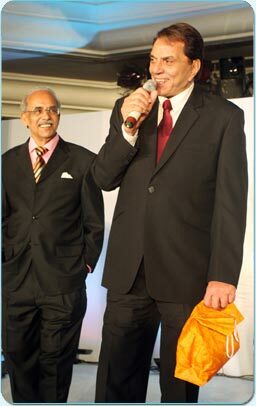 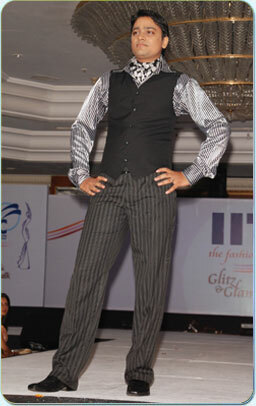 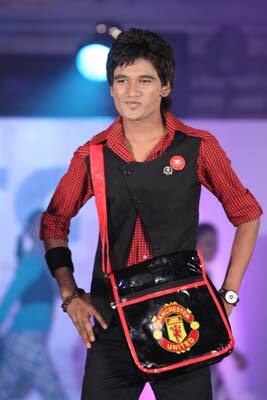 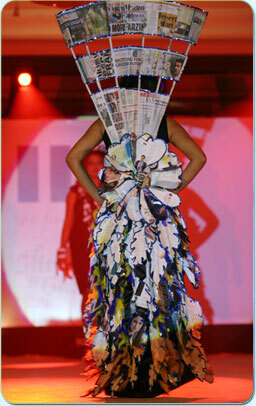 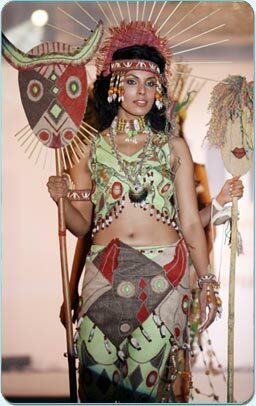 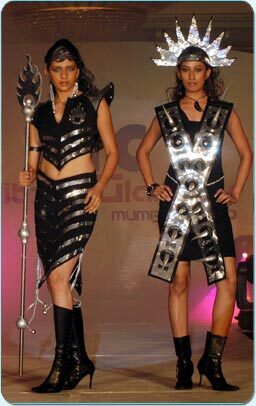 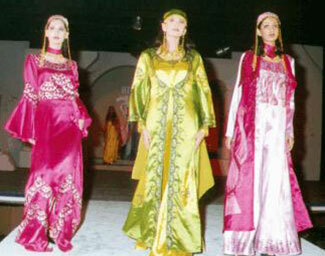 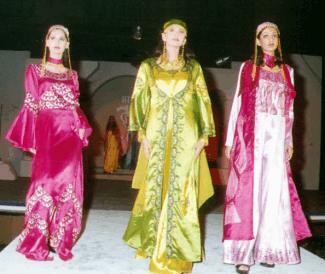 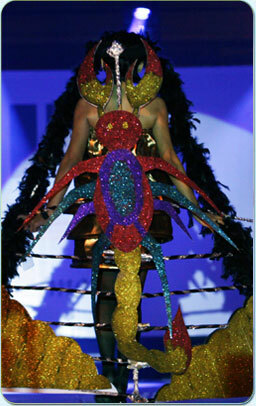 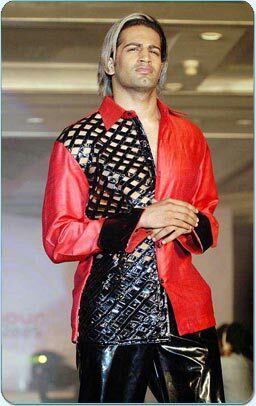 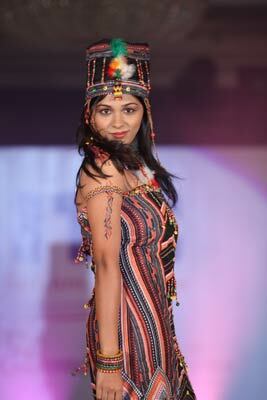 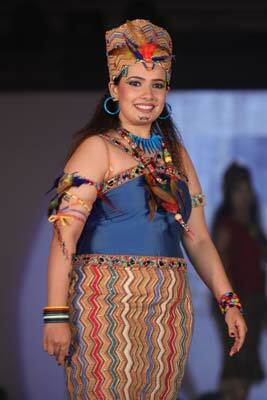 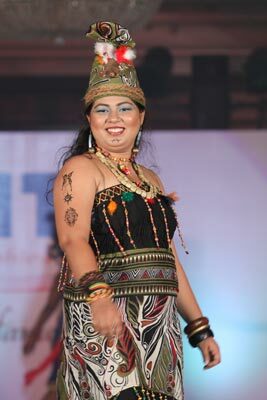 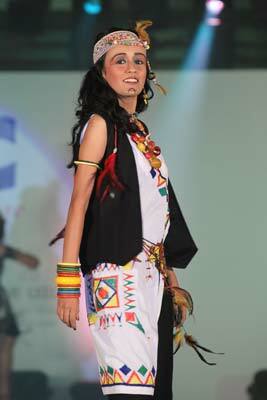 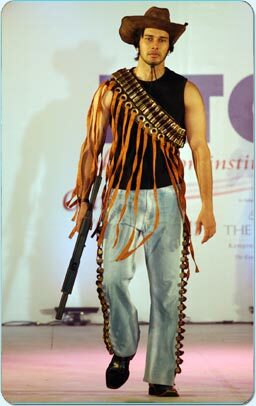 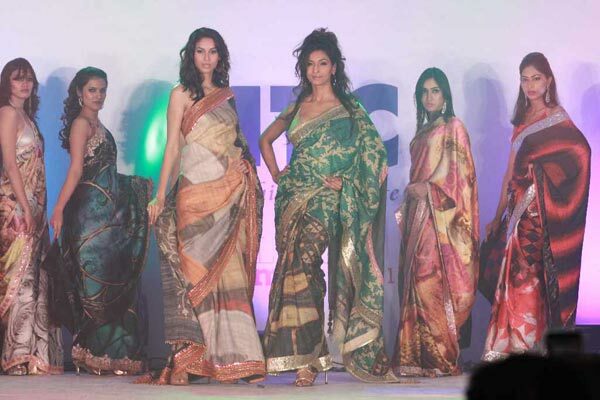 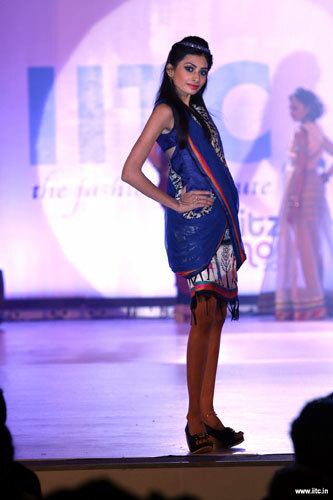 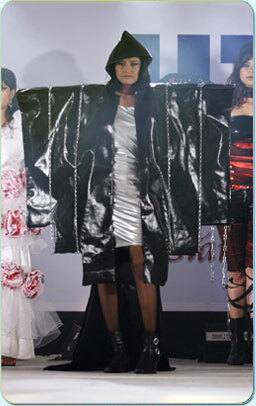 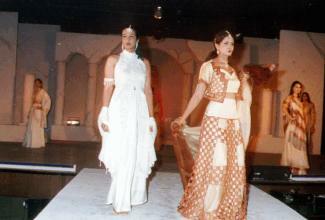 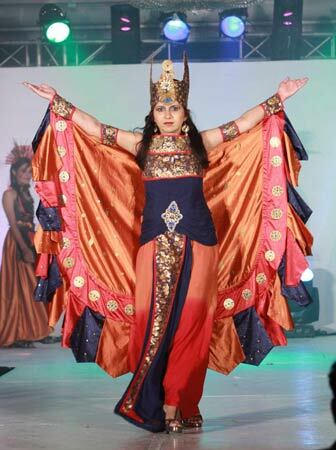 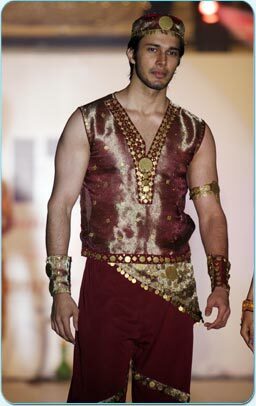 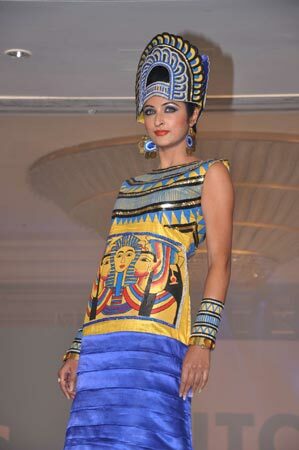 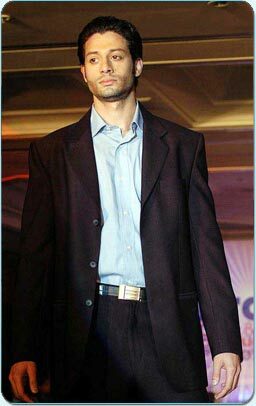 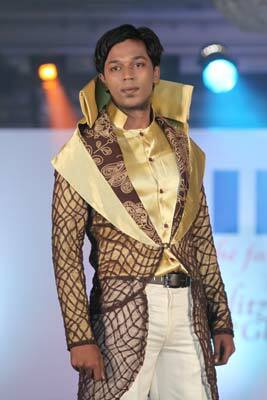 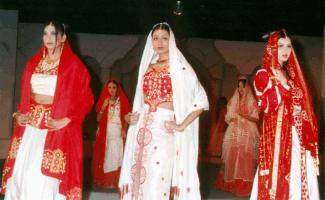 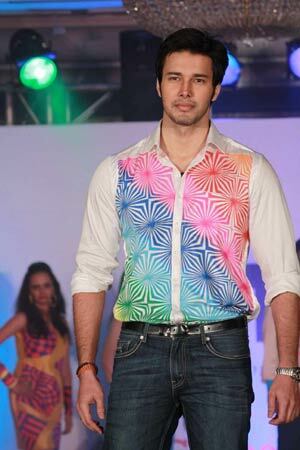 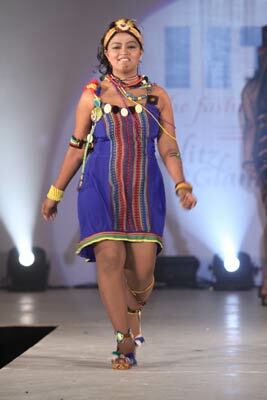 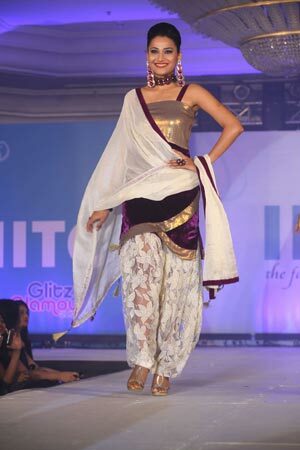 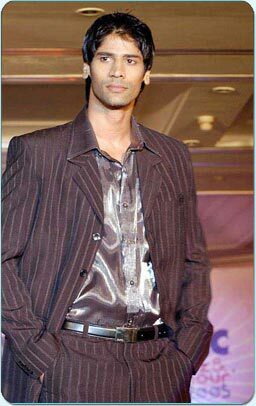 IITC’s Annual Fashion Show Glitz and Glamour 2009 was conducted with great pomp and aplomb. 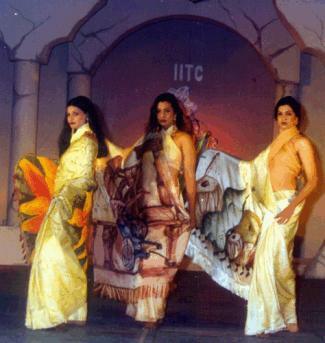 Participation in the Annual Fashion Show is a part of the Fashion Designing course to which we added a unique concept this year and it too was a huge success. 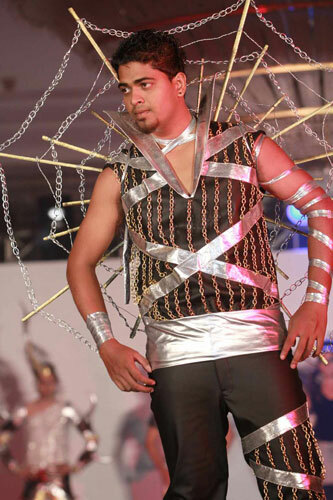 Every year the student’s designs are modeled by professional models but this year we decided to let the students have a complete and unique experience, thus they designed, oversaw the construction of the garment and even walked the ramp in their own creations. 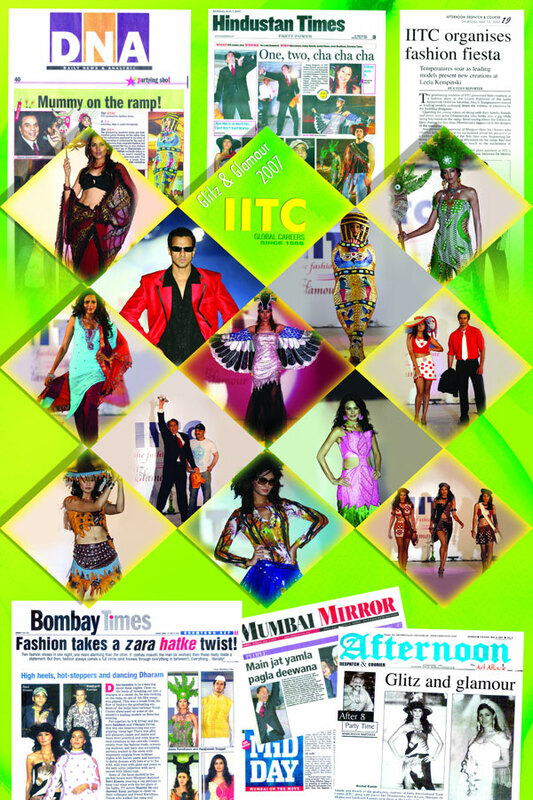 It was our endeavour to help our students showcase their talent, gain a strong positive attitude and to provide them with a platform to not only display their creations and gain practical exposure but also equip them with in-depth subject matter knowledge and gain the self-confidence to make their foray into the fashion industry. 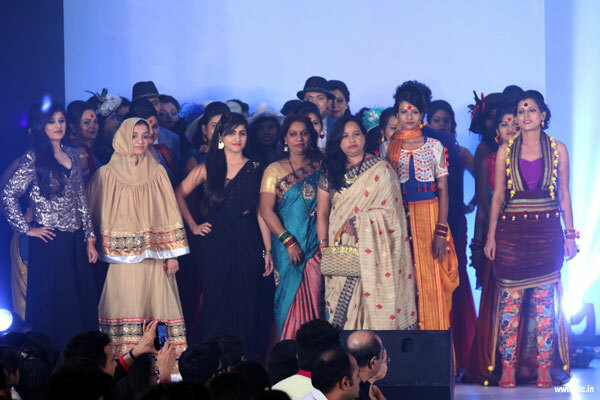 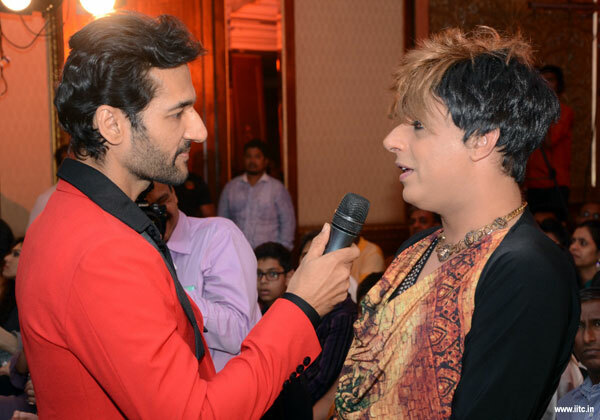 More than 300 fashion designing students of IITC Mumbai participated in this gala event held on the 3rd of May at the Leela Kempinski’s Grand Ballroom which was extensively covered by the media and television channels. 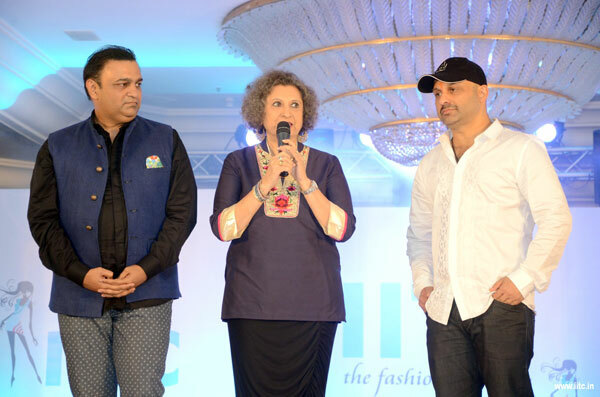 Eminent Bollywood and Fashion Fraternity celebrities like Rohit Verma, Ashley Rebello, Ravi Kishen, Rituparna Sen, Sachin Khedekar and Umesh Pherwani also graced this occasion.